One of Dr. Gundry’s many talents is cooking, and when it comes to making videos on the subject the man has talent. Not only does he love to cook and have serious skills, he’s also a natural entertainer. Lots of heath gurus talk a good game about the importance of preparing healthy meals, but fully outsource the creation of recipes and cookbooks to others. Few get hands-on and show you that they’re following the program themselves, and how you can too. You can tell that he’s been personally involved every step of the way. Here are Dr. Gundry’s top five cooking videos, ranked by number of views, including several Plant Paradox recipes. 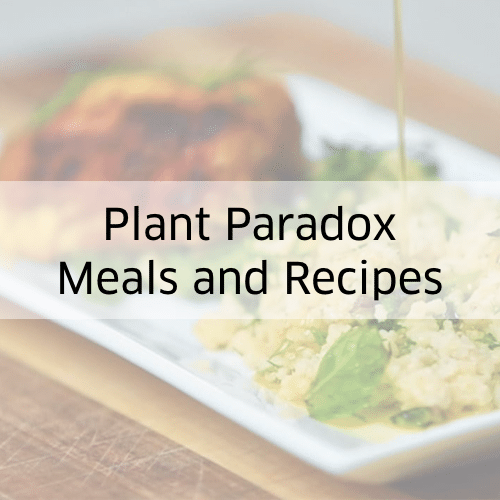 You can find the complete Plant Paradox recipe collection here on our site. According to Dr. G., breakfast should be a way to deliver healthy fats, proteins and greens into your body. That said, he acknowledges that no one is going to eat an olive oil vinaigrette salad for breakfast. That’s why he came up with his Green Egg Sausage Muffins. Who doesn’t love pizza? No one, but the truth is pizza just isn’t that healthy. Dr. Gundry calls it a “gut bomb”. The good news is that there is a way to eat pizza while still nourishing your body. This could be the most creative use of portobello mushrooms you’ve ever seen. Sometimes you just need an indulgent breakfast. 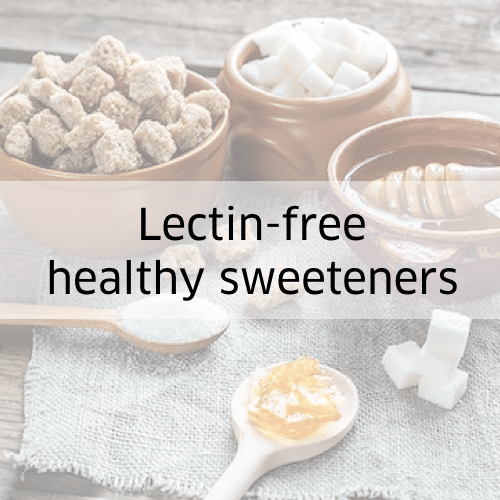 The trouble with traditional blueberry pancakes is that they’re loaded with lectins. Fortunately, Dr. G. has come to the rescue again. These blueberry pancakes are as healthy as they come, without compromising on taste. With zero carbs and calories and loads of prebiotic fiber, these miracle noodles are true to their name. Please your palette and nourish your microbiome in one fell swoop! Just make sure you cook them Dr. Gundry’s way, and not according to the instructions on the package. Watch to find out why! Healthy ice cream? Yes, please! The secret ingredient in this tasty treat is avocado. Add coconut milk, fresh mint, coco power and chocolate and you’ve got one seriously delicious dessert. 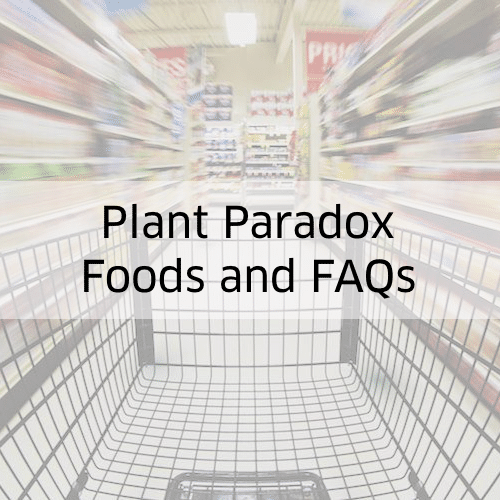 This recipe is a good reminder that being on the Plant Paradox diet doesn’t mean you have to deprive yourself. You just have to get a little more creative in the kitchen. Dr. Gundry’s groundbreaking research turned modern nutrition science on its head, and his insights into the toxic effects of lectins have helped hundreds of thousands of patients, globally, including many who’ve been failed my modern medicine. 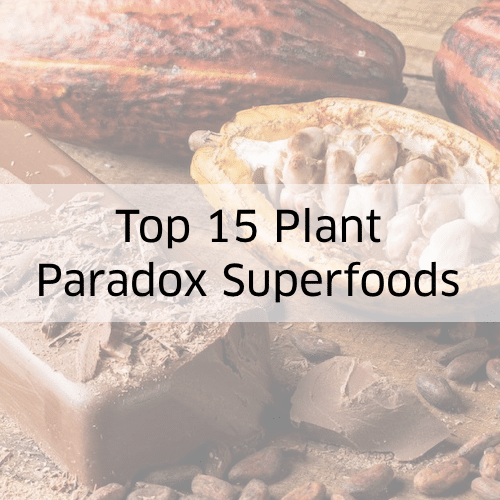 He’s best known as the author of the best selling book The Plant Paradox, but there’s much more to him than that. In addition to being serious about human health, Dr. Gundry is serious about style. Especially when it comes to his glasses and ties. Not only do they always match perfectly, he seems to never repeat the same combination twice. Just how many pairs of glasses and ties does he have? Bonus points for being man enough to sport pink and purple. Watch his cooking videos further below to see how many pairs of glasses and ties you can spot. Working out of the Center for Restorative Medicine in Palm Springs, CA, Dr. Gundry is the personal physician to some of the worlds most prominent celebrities. His roster includes Tony Robbins, Alan Arkin and Usher, who famously lost over 30 pounds while on his program. 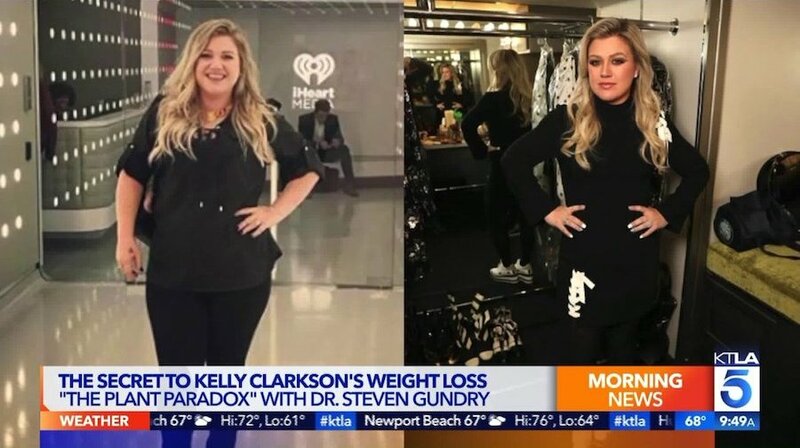 In July of 2018, Kelly Clarkson made headlines when she lost 37 pounds while on the Plant Paradox diet–without even trying. 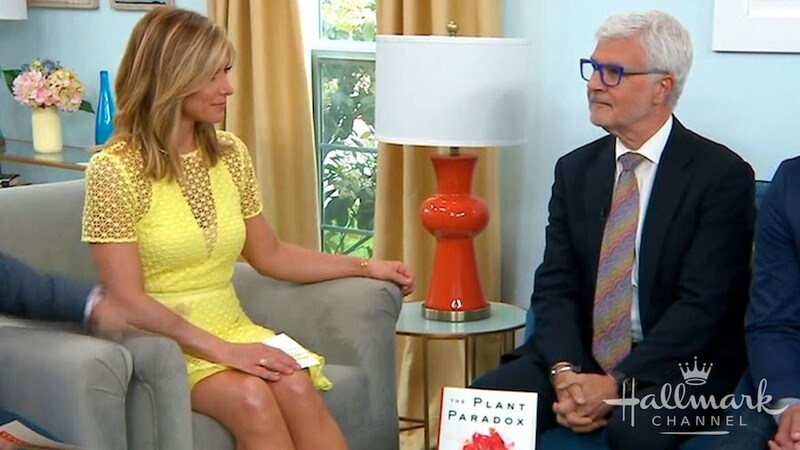 Dr. Gundry is a prominent cardiothoracic surgeon, a nutritionist, a Yale graduate and the author of the best selling books The Plant Paradox and Diet Evolution, as well as associated cookbooks. 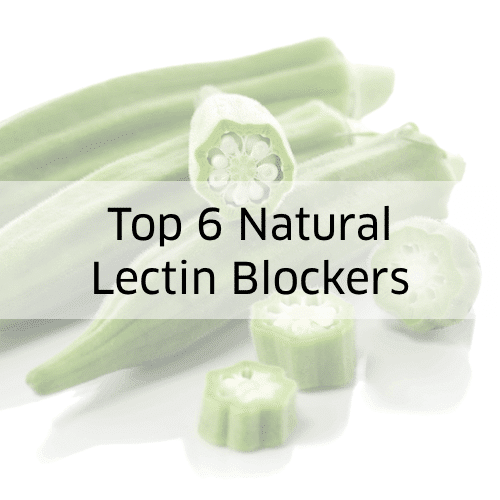 He brought the lectin-free diet to the masses and his work has been featured in the Washington Post, Harvard Health Blog, Shape Magazine and more. To learn more about Dr. Steven Gundry’s philosophy on health, healing and more, visit gundrywellness.com/about. If you decide to sample his best-selling supplements, use promo code GWAOCT to get 15% off. You may also want to catch his new podcast, which is available for free on iTunes, Google Play, Stitcher, Overcast and more.